WhatsApp this week turned ‘Seven Years Old’. 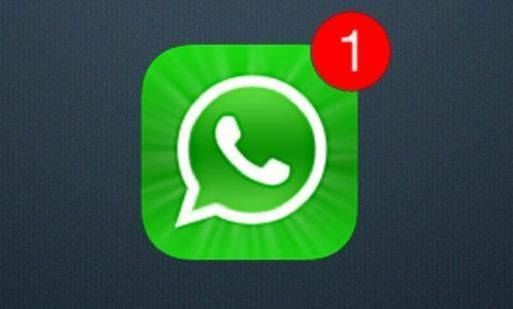 WhatsApp has informed that it will end supporting old operating system. WhatsApp revealed this news through blog post. WhatsApp will be withdrawing support for old platforms like BlackBerry devices (BB10 included), Symbian 40, Symbian 60, Android 2.1 and 2.2 devices and Windows Phone 7.1 sometime in 2016. WhatsApp says this was not an easy decision. WhatsApp supported most of all platforms. If your mobile runs on one of the above mentioned in the list, then you might need to switch your platform to use WhatsApp.